An intimate in store performance by one of New Zealand's most talented songwriters. 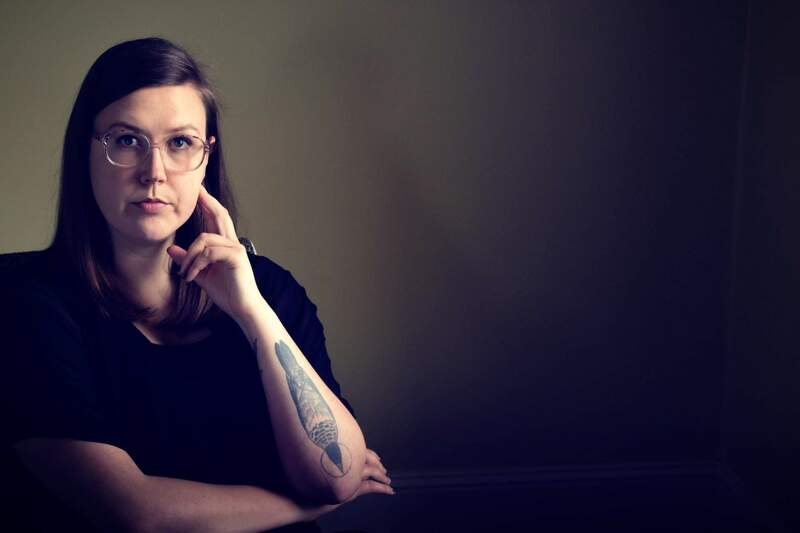 Known as one of New Zealand's most "evocative and profound young songwriters," the one and only Nadia Reid will be playing a live show hosted at Kowtow. Inspired by "cavernous lows, blissful highs and globetrotting adventures," her music reflects the honest truths of her life. Off the back of a full European tour and the release of a new critically acclaimed album, Preservation, Nadia Reid comes to the fore with new experiences and perspectives that will surely enlighten anyone's evening. Make your way to the Wellington Kowtow flagship store on 21 September at 6.30pm for an evening of serenading. Tickets are $20, strictly limited and can be purchased prior to the show at Kowtow.